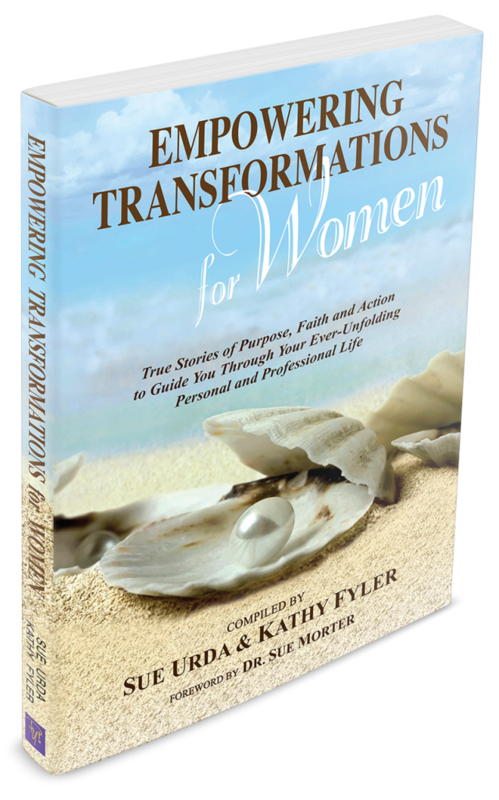 Empowering Transformations For Women - Welcome Authors! Through Your Ever-Unfolding Personal and Professional Life. to See You Through Your Most Challenging Times? Forty Women are Here to Make Sure You Do! Empowering Transformations For Women contains stories of 40 incredible women who’ve navigated their way through significant, life-altering transformations. These women—many inspired by their less-than-ideal circumstances--stumbled along the way, but ended up facing the change with humor, grace and dignity. In this book, they share their stories in order to ease your personal journey, and to provide necessary motivation and inspiration to make whatever empowering changes you envision for your own life. These stories, filled with insights and raw emotion, illustrate how others like you made lasting changes to enhance their lives. Used as an inspirational guide, these stories reinforce that you are not alone, and that if you trust your own innate intuition, you can successfully make the same types of empowering changes. As you read and allow yourself to feel blessed and grateful, you will more clearly understand the power behind the concept that we are “all-one” as we move through this life. How to spot your Angels of assistance!